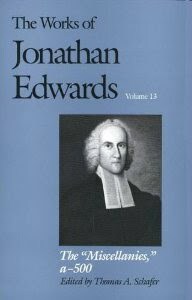 While I'm waiting for Sean Lucas' forthcoming volume on Edwards to see an affirmative take, contra Helm/Hart, I wanted to share a newly found quote of Edwards that reminded me of why it is, once again, that Jonathan Edwards has been so crucial in the formation of my own deep-thinking/deep-feeling approach to Christian doctrine. I found this in the Piper festschrift, but to the best of my knowledge, it is a quote that I have never seen before. Now what is glorifying God, but a rejoicing at that glory he has displayed? 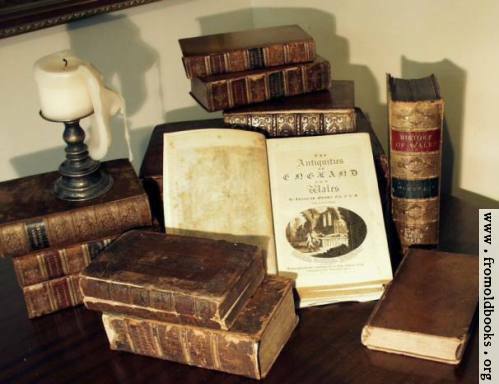 An understanding of the perfections of God, merely, cannot be the end of creation; for he had as good [i.e., might as well] not understand it, as see it and not be at all moved with joy at the sight. Neither can the highest end of creation be the declaring God's glory to others; for the declaring God's glory is good for nothing otherwise than to raise joy in ourselves and others at what is declared. "Neither can the highest end... be the declaring God's glory to others..." What a difficult charge to lay upon someone like myself who always has his eye on the horizon of pastoral ministry. But a thought like this is necessary. I can declare the glory and majesty of God until I am blue in the face, but if I am not, myself captivated by, rejoicing in, and "enjoying" (to quote the Confession) God in my preaching, then my first duty has not been done. This Just In: Everybody's Christian!